Boxing celebrity and former heavyweight champion of the world Frank Bruno will host a special dinner in Lincoln later this summer, with some of the money raised benefiting a local boxing club. The much-loved fighter will speak about his experiences in the ring over a distinguished 14-year professional career at the dinner at the DoubleTree by Hilton on Brayford Wharf North on September 18. Boxing fans will hear Frank’s struggle to the top before defeating American Oliver McCall in his fourth world title attempt at the old Wembley Stadium 20 years ago. Frank will be joined at the dinner by current British, Commonwealth and European featherweight champion Josh Warrington from Leeds, who himself is heading for a likely world title shot in 2016. The packed evening, dubbed “Best of British”, will also include a luxury raffle, a silent and live auction, a comedian and other unannounced special guests. Part of the money raised from the evening will be donated to Bracebridge Boxing Club, which was first established nearly 40 years ago. Tickets start at £45, which includes a full three course meal and live entertainment, and can be found on the organiser’s website. 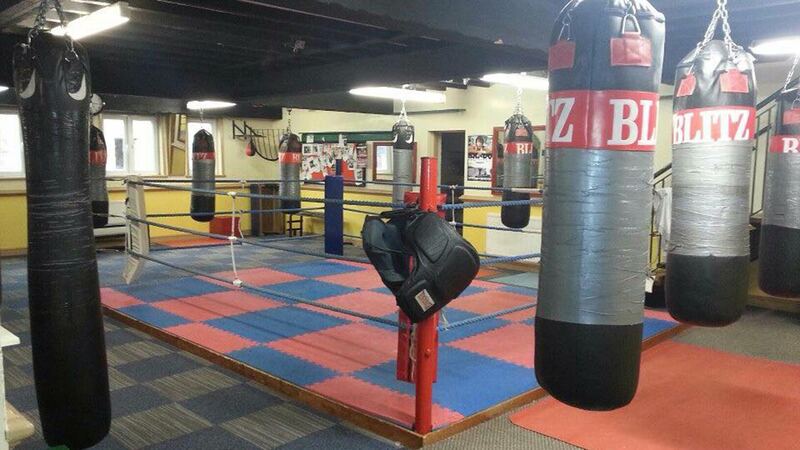 Casey Casement, coach at the club, said: “It’s an amazing idea as an event. A lot of kids at the club look up to Josh as he’s one of the brightest prospects currently in British boxing whereas Frank now probably appeals to the older generation more. “If this event goes well, we’re looking at bringing Sugar Ray Leonard to Lincoln in November which sounds crazy, but is definitely possible. The event has been organised by James Beattie of sports management consultancy seeitnowsports.com. He said: “The evening will be held almost 20 years almost to the day since Frank won the world title and he wanted to hold an evening somewhere he had never been. “Frank wanted to celebrate the occasion with a fighter he admires – Josh has come through the ranks and is looking to emulate him by winning a world title in his home city. Interestingly, Josh has a Lincoln link as he won his first amateur trophy at Bracebridge Boxing Club. 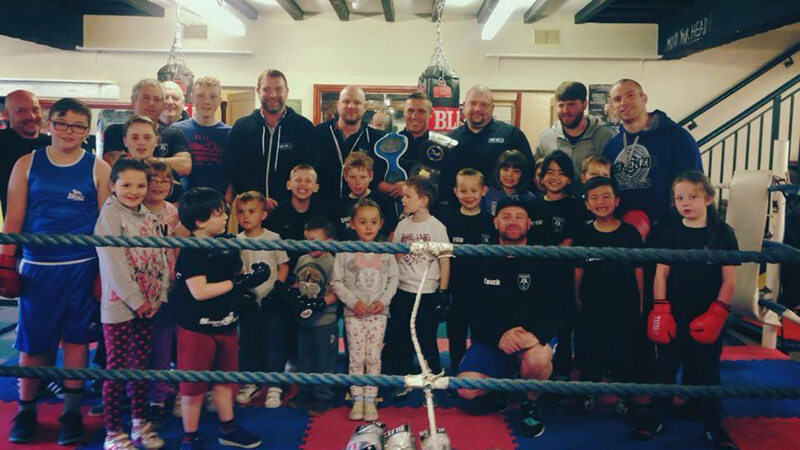 “To raise money for such a thriving, community-based boxing club is a bonus as well as I’ve seen how it helps get kids off the street and give them a purpose in life. The evening which is scheduled to start at 7pm is sponsored by by Home nightclub and CSG UK. More information on the dress code and how to purchase tickets is available on the website.